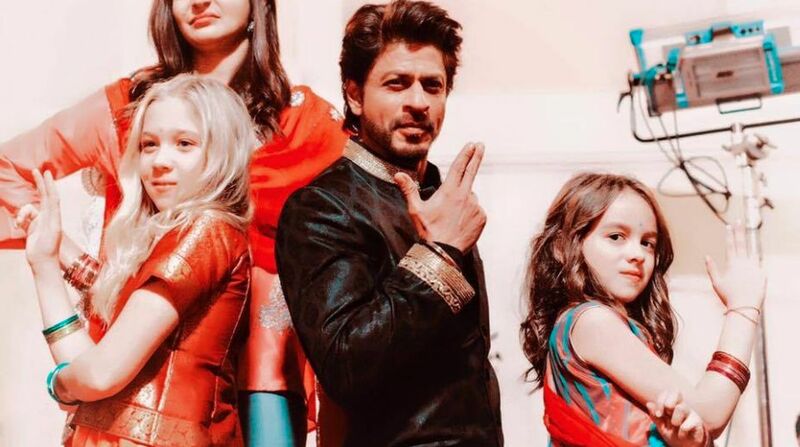 Superstar Shah Rukh Khan is thankful for all the love he has received from the film fraternity and says he had no family when he came to the city of dreams but Bollywood welcomed him with open arms. "I have been working for the last 25 years and all I know is to wear make-up in the morning and do my job (of acting)… Sometimes I get it right more often than not get it wrong. When I came to Mumbai I had lost my mother, father and my sister was unwell. I had no family," he said. "The Indian film industry adopted me and today I have a family of more than a billion people. I am thankful to everyone," Shah Rukh said after receiving the National Yash Chopra Memorial Award last night. The 51-year-old actor was honoured in the presence of Chopra's wife Pamela, actors Rekha, Jayaprada, Shatrughan Sinha, Simi Garewal, Padmini Kohlapuri, MP Subbarami Reddy, Governor of Maharashtra Vidyasagar Rao. "For me it is one of the most important evenings of my life…To be honest, because like I said to begin with the set of people (guests) who are here talking nice things about me, showing me a documentary (of mine), none of this is possible if it wasn't for all the love, kindness, gentleness and enthusiasm that everyone gives me whenever I meet them," the actor said. The star has collaborated with the Yash Raj banner to deliver several superhits including Darr, Dil Toh Pagal Hai, Veer Zaara, Jab Tak Hai Jaan and shares equally warm relationship with Chopra's wife, Pamela. "Pam aunty is like a surrogate mother to me..I have grown up with her. Everyone who works with Yash ji knows he is like their child. I had the fortune of working with him in the maximum number of films including his last movie," he said.